Ibrahim’s mother was killed in a car accident and his father has AIDS. He and his seven siblings were taken in by their grandmother after their mother’s death, but she was poor and unable to care for them. Ibrahim and his younger sister Robai were brought to the home in February of 2008. He likes eating rice and playing with the home’s milking cow. 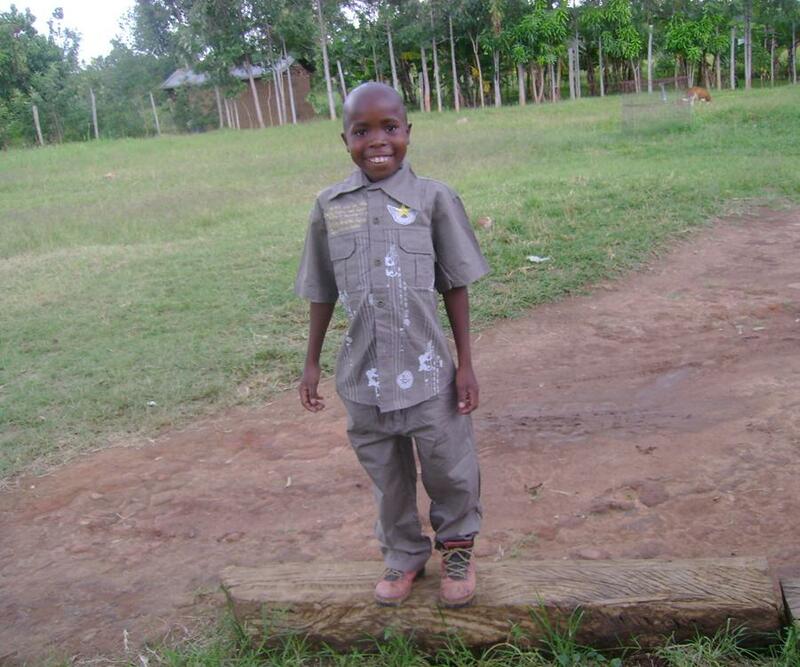 Despite his young age, Ibrahim says he would like to have children of his own someday. 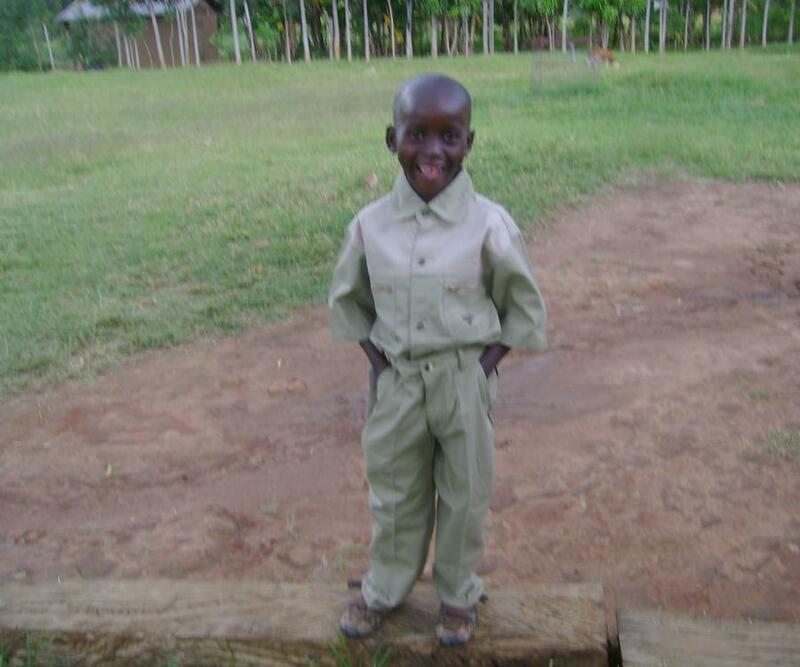 Ibrahim’s favourite subject in school is English and he would like to teach it at the University level when he grows up. 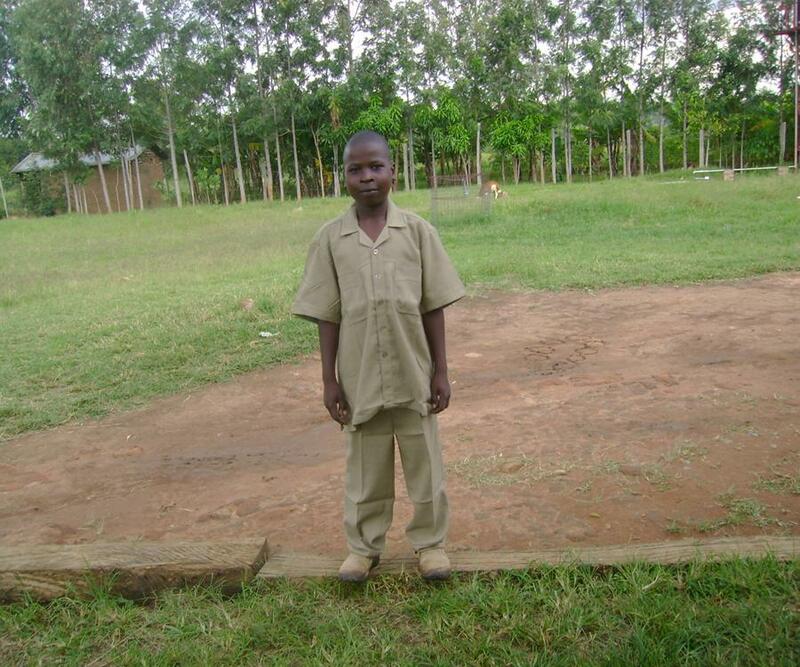 Please take a moment today to pray for Ibrahim and that God will pour out His blessing upon his life. Robai’s mother was killed in a car accident and her father has AIDS. She and her seven siblings were taken in by their grandmother after their mother’s death, but she was poor and unable to care for them. Robai and her elder brother Ibrahim were brought to the home in February of 2008. She is a popular, fun girl who loves leading the others in games. She is known for being kind and well-behaved towards everyone she is around. Her favourite subject in school is Math and she loves the colour blue. 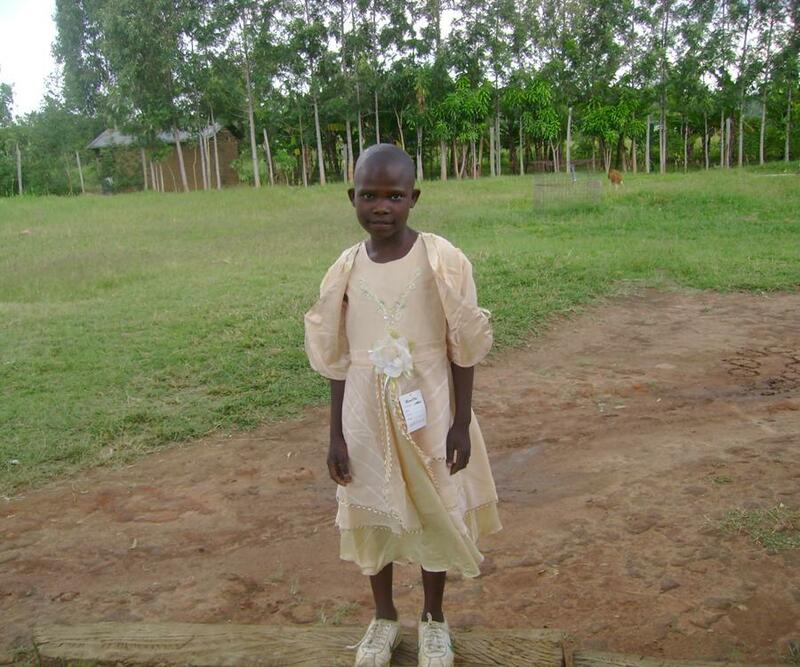 Please take a moment today to pray for Robai and that God will pour out His blessing upon her life. Dominic’s father is an alcoholic and frequently abused he and his mother. After his father threatened to kill his mother, she divorced him and remarried. The man whom she remarried did not want another man’s child in his home, and plotted to kill Dominic. When Dominic’s mother discovered his plans, she sought help from family members, who passed him from family to family until he was brought to the home in July 2005. 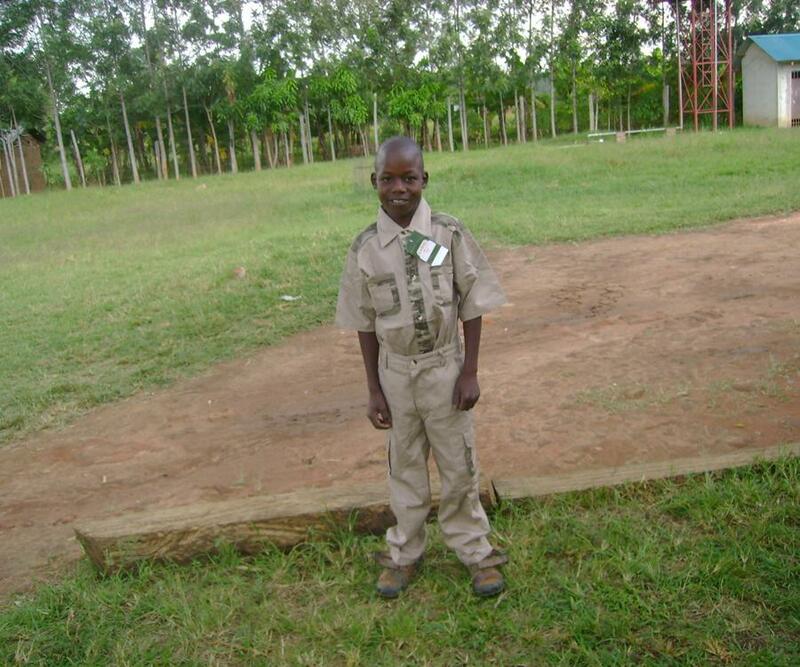 He is the brightest child in the center and loves learning social studies and science in school. Dominic is a hardworking and curious boy who is always asking questions. He would like to be a psychologist when he finishes school. Please take a moment today to pray for Dominic and that God will pour out His blessing upon his life. Miriam’s father died of AIDS when she was two years old. Her mother became mentally ill soon after his death and abandoned her. Her current location is unknown. 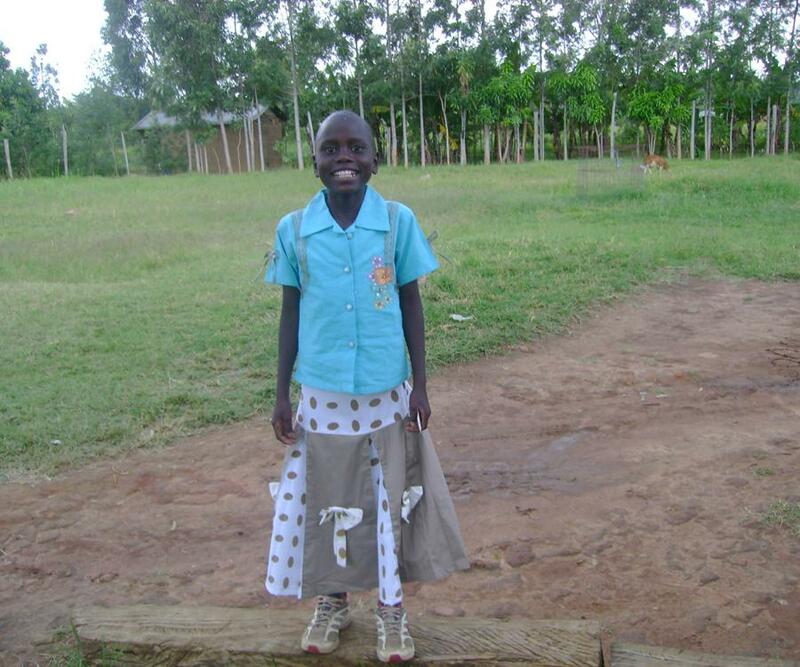 Miriam was taken in by her grandfather, who was poverty stricken and unable to care for her basic needs. She was brought to the home in July of 2005. She is a polite girl, but tends to be quiet around those she does not know well. 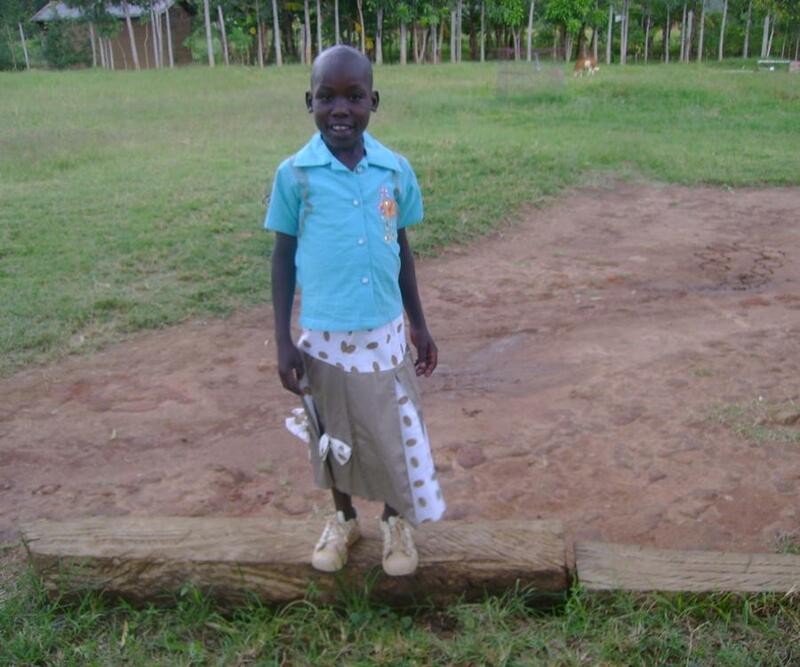 Her favourite colour is purple and she would like to teach Swahili when she grows up. 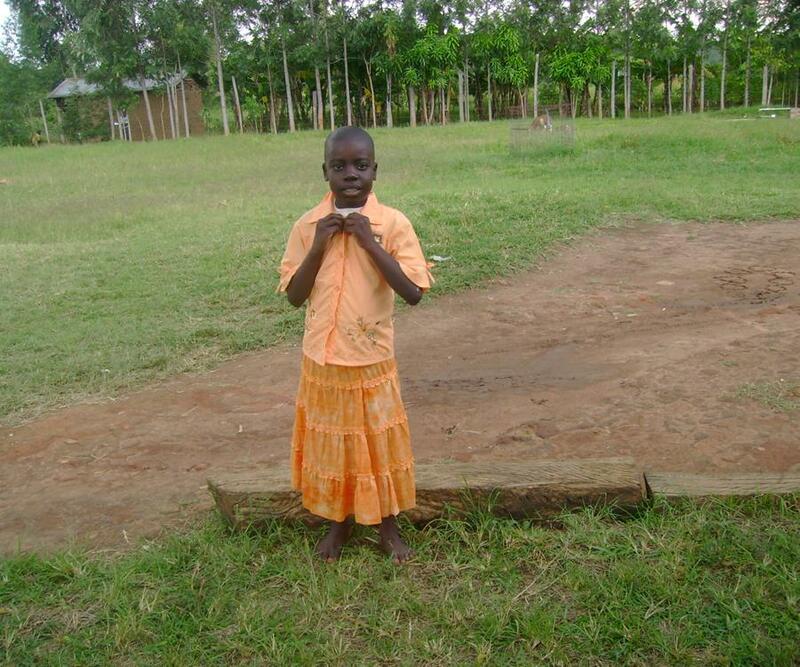 Please take a moment today to pray for Miriam and that God will pour out His blessing upon her life. Tony’s father is thought to have been poisoned when Tony was three years old. 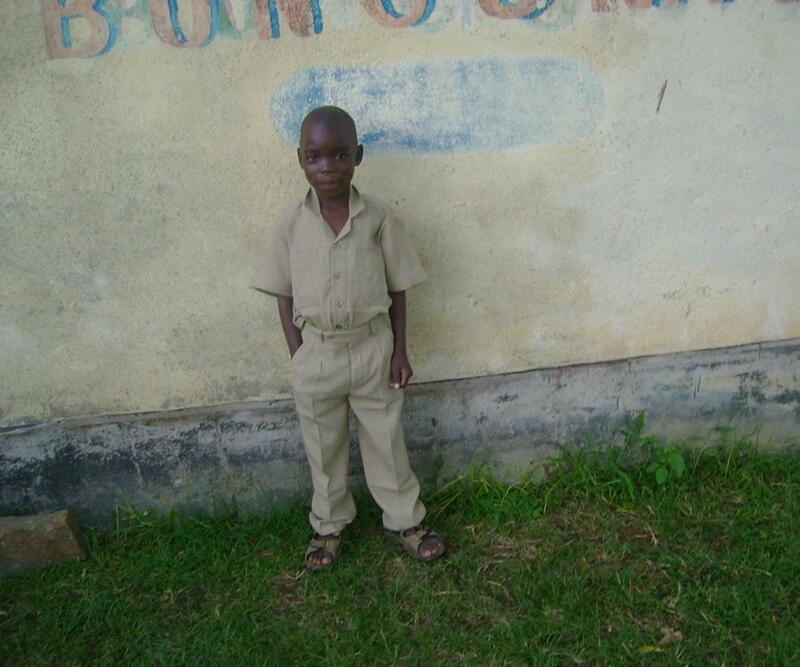 He is the last born of eight, none of whom were able to go to school due to extreme poverty. His mother had just half an acre of farmland on which to grow food, and the family frequently went without food. 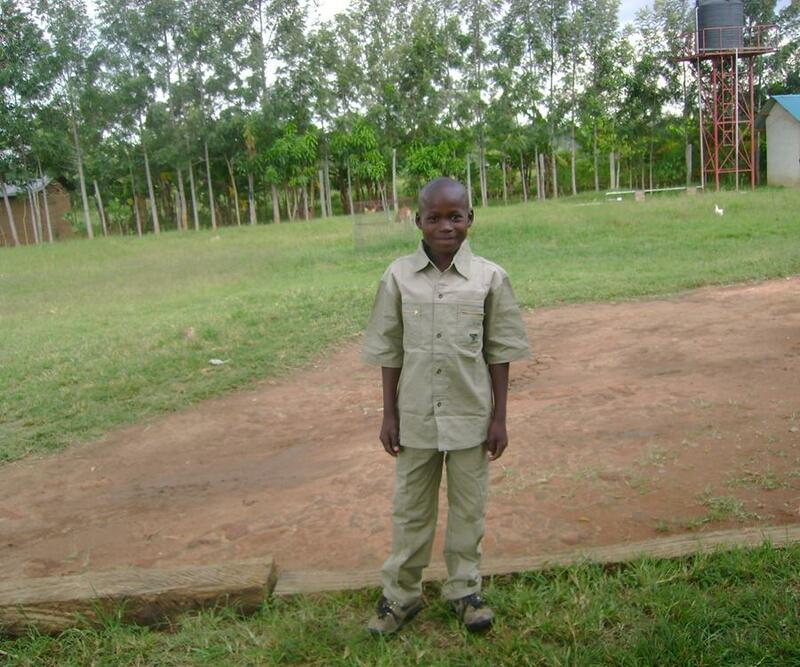 Tony was brought to the home in March of 2007 and is now enrolled in school. Despite a speech impediment, he is very friendly to everyone he meets. He loves learning about God in school and wants to be a Chief of Police when he grows up. Please take a moment today to pray for Tony and that God will pour out His blessing upon his life.